Donate and give students at James Bowie High School the opportunity to enrich their lives through music! 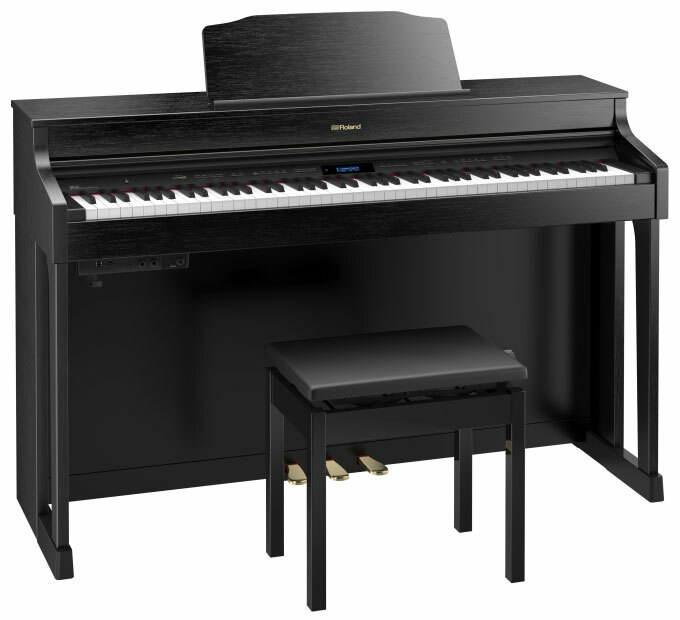 The JBHS Piano Studio is raising funds to purchase electric pianos for piano classes, your help is greatly appreciated! New instruments can be costly and in a time when just having a music program is hard on the school’s budget, obtaining new instruments is almost always out of the question. Our goal this year is to raise $20,000 in order to buy electric pianos for our students at James Bowie High School. Please help give our music students the opportunity to open their world through music! Please share via email, Facebook and Twitter to help us reach our goal.